You are currently browsing the tag archive for the ‘fiction’ tag. 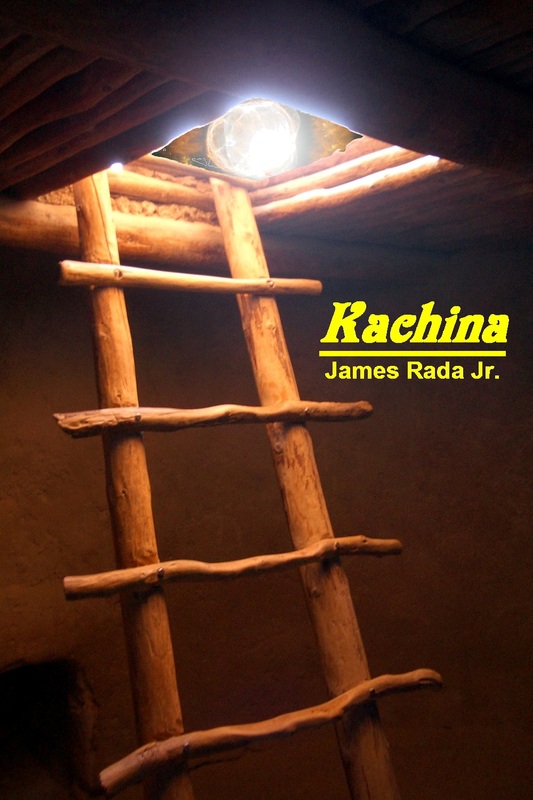 Here is the short fiction that I’ve published electronically. Two are novellas and two are short collections. Two also have previews of novels with the same characters in them. I waver back and forth as to whether I like e-books or physical books better. Both have their advantages, but one of e-books biggest advantages is that it has brought back the viability of short fiction. I remember when I was writing a lot of short fiction back in the 1990s that a professional rate was considered 3 cents a word or more. That means you needed to get paid at least $75 on a 2,500 word short story. At the time, I was making at least 10 times that amount for a non-fiction article. Plus, the market for non-fiction is much larger. While some novellas could be published as chapbooks, it could be costly, both for the publisher and the reader. I independently published a 65-page novella that I needed to retail at $5.99. That was really too much for a novella that size, but between the printing costs and the retailer cut, that’s what was needed to make it financially viable. The one area that did work for short fiction was a collection or participating in an anthology. For me, anthologies were always iffy because I usually bought one because a favorite author of mine was part of it, but usually there were other stories in it that I really didn’t like. With short story collections, my impression is that they never seemed to be as big a seller as a novel by the same author. You can publish a novella and price it at a $1.99. You can publish a short-story collection, just a couple short stories, or even a single story and price them appropriately. Electronic publishing opened up a lot of new avenues for short fiction. These new avenues can pay royalties indefinitely, eventually making the author a lot more money than he or she would earn from publishing a single story in a magazine. Short fiction e-publishing also makes a great marketing tool. First, these e-books are usually priced very affordably so that a reader would be willing to try out a new author. Second, these e-books can be offered as perma-free without the author feeling he or she is giving up a large royalty. Third, short e-books can be used to promote upcoming novels. I have seen the latter happening more and more. The author has a new novel coming out in the fall. In the spring a short story is released for 99 cents. Besides the short story, there is usually a preview of the new novel attached at the back of the story. As an added benefit, publishing short fiction along with your novels helps keep your name out in front of readers. As a reader as well as a writer, I’m happy to see the resurgence of short fiction. I’ve got quite a few on my e-reader that I read and enjoy. I just finished uploading my first full-length novel to Smashwords. I like this site because it publishes in multiple formats and offers free ISBN numbers. The book still needs to be reviewed for any uploading errors, but I’ve got my fingers crossed that things will go smoothly. Sometimes its the smallest problems that seem to take the most time to resolve, at least judging by my experience. I have to say that the overall experience has been enjoyable. I like having more control over my projects and how they are presented. Here’s a peek at the cover for this e-book. I’ll write more about the book later, but what do you think about the cover?